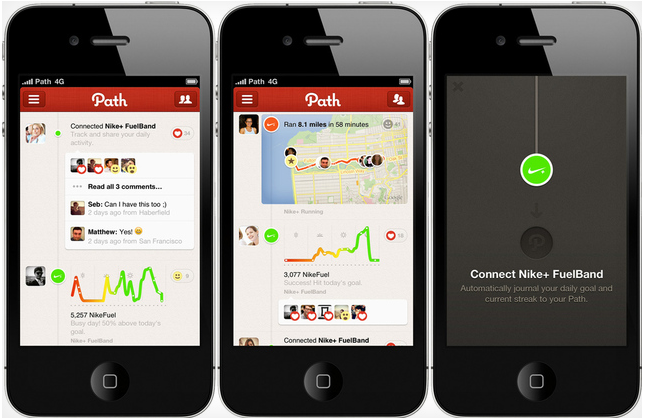 Expanding its partnership with Nike, Path has today extended the Nike+ capabilities within its app. If you are Fuelband owner, you can now to connect it to your Path account to view your Fuelband score and lookup performance graphs at the end of the day. Before today, you were able to connect the Nike+ running application to your Path account, posting notifications that detailed your run as well as the route. With the newly updated Fuelband app, Path can now pull in your Fuelband score, showing you and your friends how well you did on that day. The Fuelband app also comes with a few additional new features, including the background syncing of data when the Fuelband’s button is held down. It will also notify you of your battery status and now has offline data access. Last week, Nike updated its Nike+ GPS app, changing its name to Nike+ Running, adding some really big features and making sweeping changes to the user experience. Not only did it see a number of new features included, the app also went free. It’s interesting to see now Nike is allowing some developers to access its API. 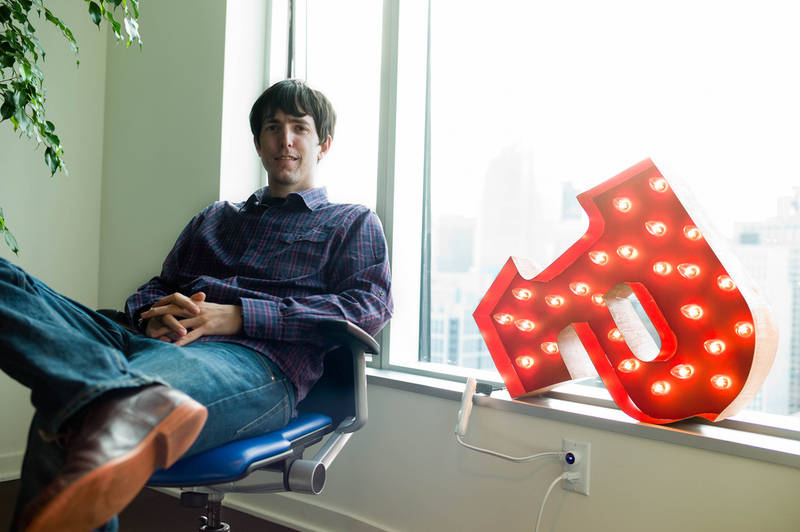 The company opened up its API at SXSW, but has kept it mostly private thereafter. Path excels in creating a more personal social network, allowing you to connect with friends and family that are you more inclined to share personal data with (such as Nike+ fitness data). Nike is showing how big of a part social updates play in the usage of its fitness accessories, ensuring that Path users can now collate all their running and Fuelband data in one app.